Many conservation land managers working with invasive plants rely largely on their own experience and advice from fellow managers for controlling weeds, and rarely take into consideration the scientific literature, a concrete example of a knowing-doing gap. We argue that invasion scientists should directly teach managers best practices for control. In 2013, we created a training program on five invasive plant species, specifically tailored to Québec (Canada) environmental managers. The course material was science-based, and included details on methods and costs. Here, we explain how this idea emerged, how the program was constructed and which types of managers were targeted. With modest resources, we reached 163 managers in less than 18 mo, who collectively oversee invasive species management for 41% of the Québec population. We presented factual information for all control methods, giving the environmental managers the tools to critically and objectively assess various options. Participants especially appreciated the highly practical content of the training and that they could submit their own invasion case for discussion. 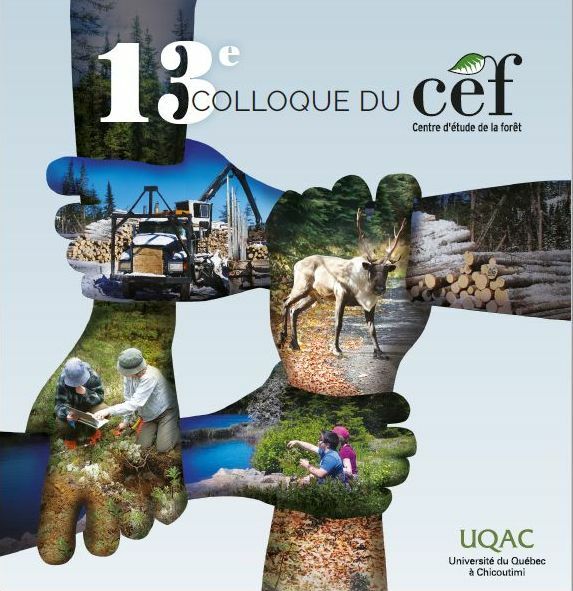 This program represents significant progress in narrowing the knowing-doing gap associated with the control of invasive plants in Québec, and we encourage such initiatives elsewhere for all fields of invasion biology. © 2015 Weed Science Society of America.